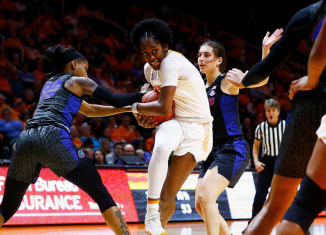 The Lady Vols handled their business against a lowly Florida squad and cruised to their second-straight win after snapping their six-game losing streak. 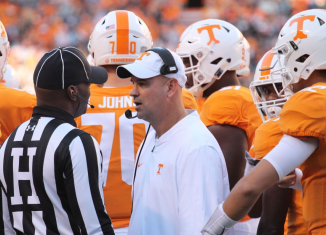 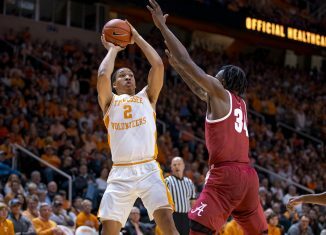 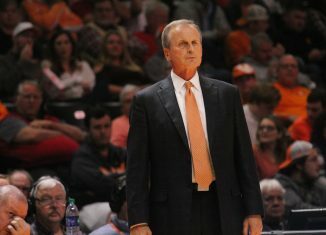 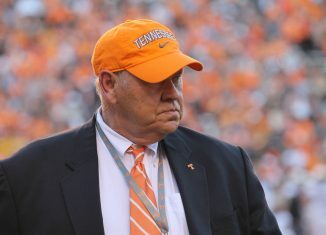 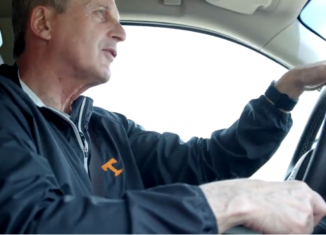 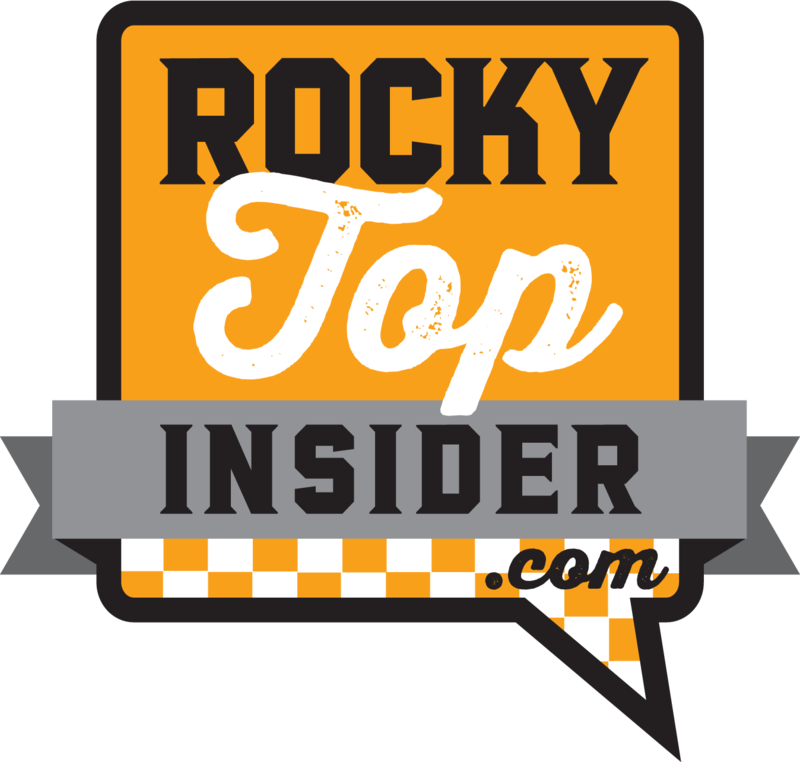 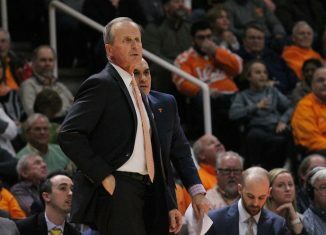 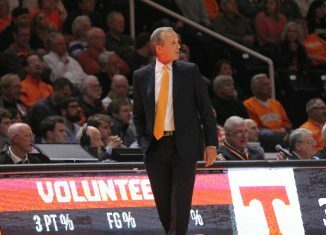 The RTI Podcast looks at why Jeremy Pruitt can (and should) take some lessons from what Rick Barnes has done with Tennessee's basketball program. 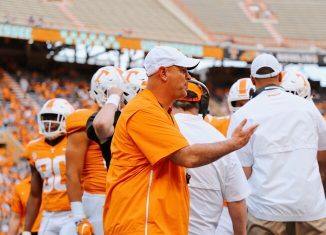 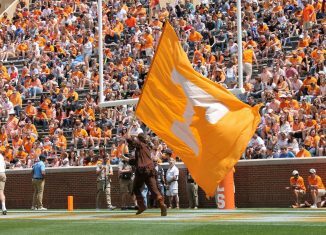 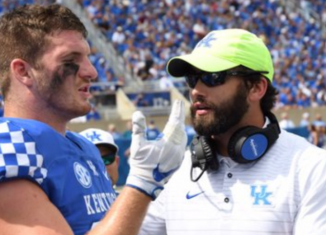 Tennessee has added a new off-field assistant coach to Jeremy Pruitt's staff, welcoming in Michael Colosimo from Kentucky. 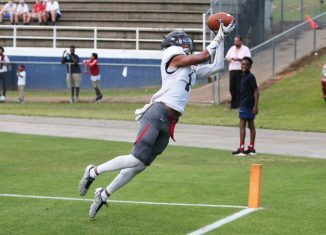 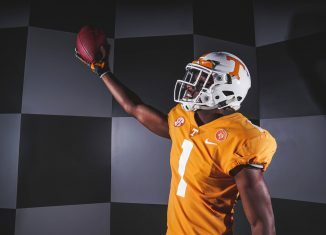 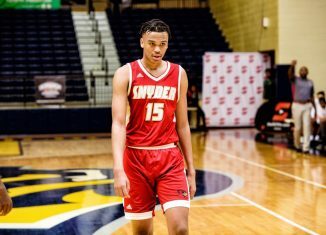 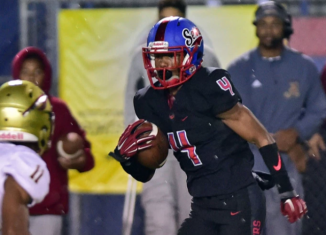 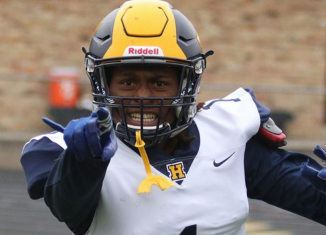 Kris Abrams-Draine, a four-star wide receiver out of Alabama in the 2020 class, included the Vols in his list of top schools. 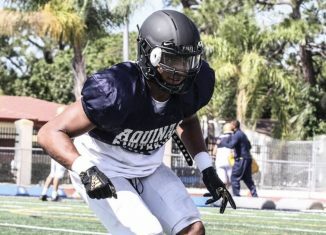 Derek Wingo, a four-star outside linebacker committed to Penn State in the 2020 class, has picked up an offer from Tennessee.